Donate to the Department of Ohio. Send in your Department dues. Instructions for completing the Dues Transmittal Form. To notify Department of name and address changes, deceased members, and Unit Transfers. 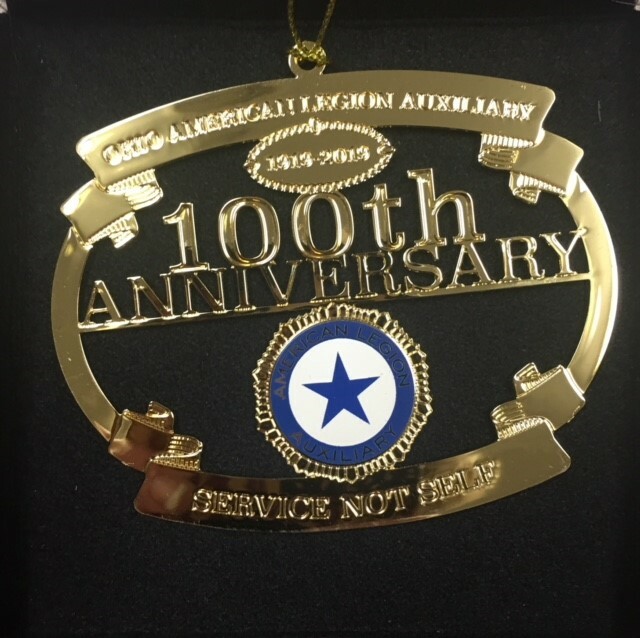 For new members of the American Legion Auxiliary. 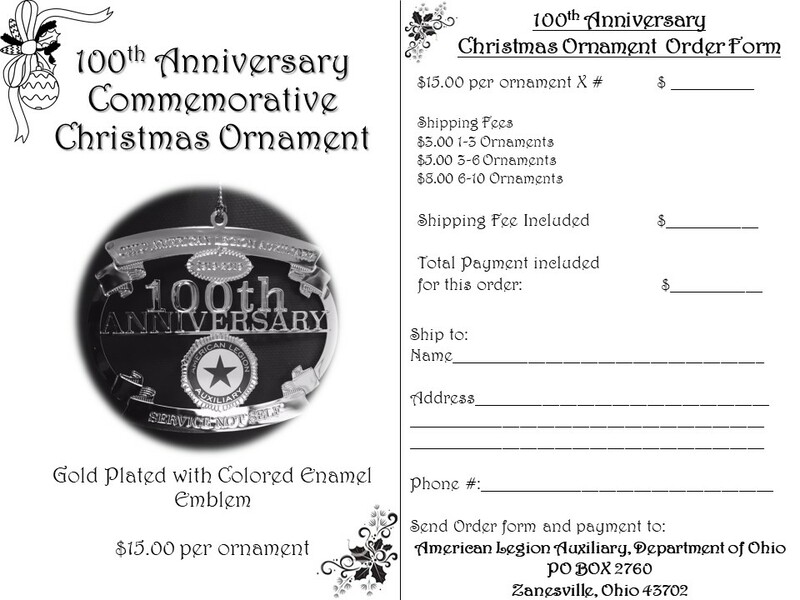 The Paid Up For Life (Formerly VIM) Membership Form for lifetime membership in the American Legion Auxiliary. Please return this form to Department Headquarters. The Auxiliary Emergency Fund offers grants to members of the Auxiliary who have experienced financial crisis or unforeseen disaster or those who are in need of educational assistance. 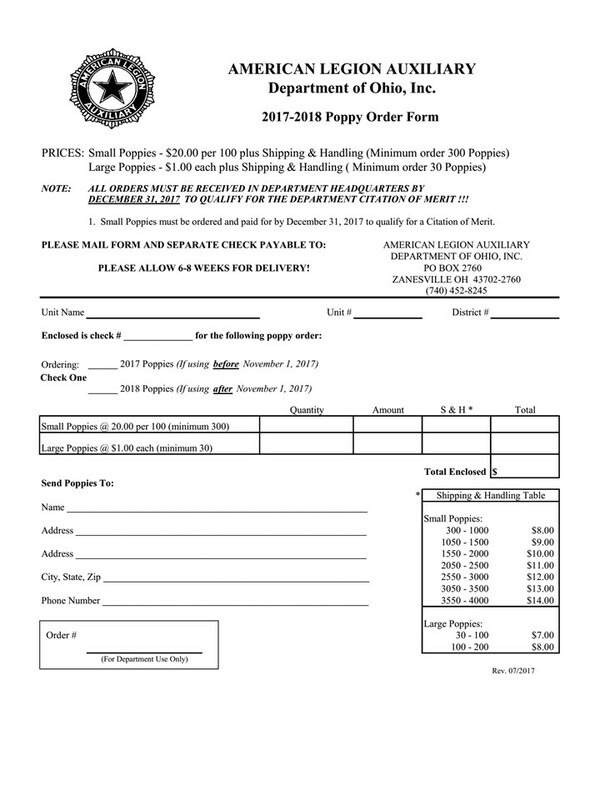 Order new Unit information, books, and forms from the Department of Ohio with this form. Click on "Charms" to see all available charms. A guide to help you in updating your document. The required bonding form for all Units. Protocol in an organization reflects customs dealing with ceremonies and etiquette.